Sustaining current businesses and welcoming new opportunities is a critical common goal that Dover city officials share with those at the county and even the regional and state levels. 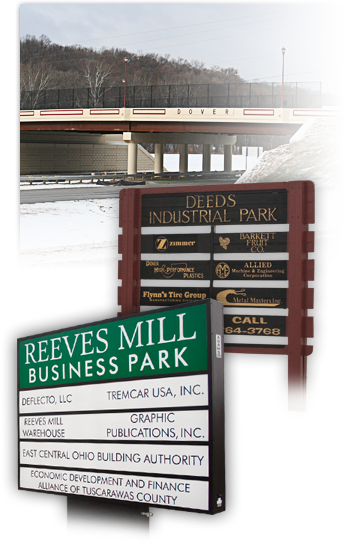 Within the city, we have five industrial parks – each served by an extensive collection of utilities, access roads and shipping options. Our city also enjoys a history of cooperation with various regional political subdivisions and financial resources that result in excellent business loan possibilities, tax incentives and options for locating in existing buildings or open property. Business training options are also nearby, involving a locally-owned regional campus of Kent State University that provides standard and custom training programs. 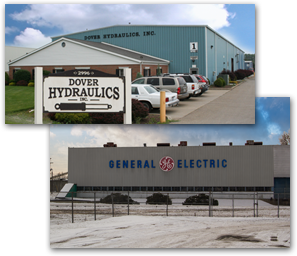 Also in our area are a regional vocational school and our highly acclaimed Dover City Schools.